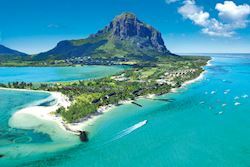 We are a specialist company with a huge amount of experience and expertise in Mauritius, the Seychelles, Morocco, Dubai and Abu Dhabi. 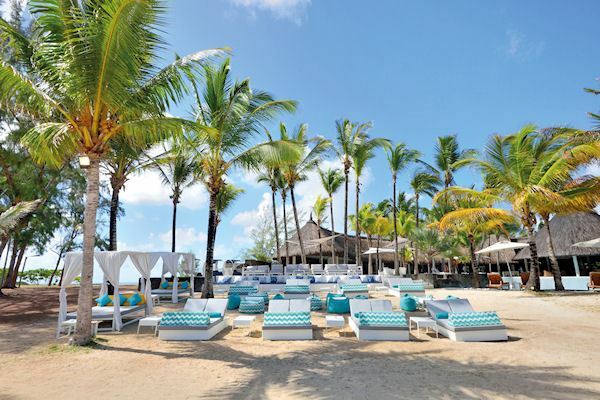 We’re here to help you create your own beautiful Beachcomber experience. 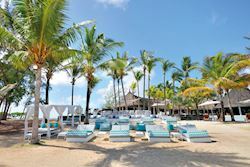 Whether it’s escaping to a tranquil tropical island where azure seas lap white sands, delighting in the glitz and glamour of a dazzling city – or enjoying the best of both worlds. 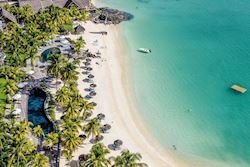 For over 27 years, we’ve built our reputation on making holiday dreams come true, with divine destinations, superb luxury hotels, impeccable service, delicious cuisine and exceptional facilities. Our destinations offer something for everyone. 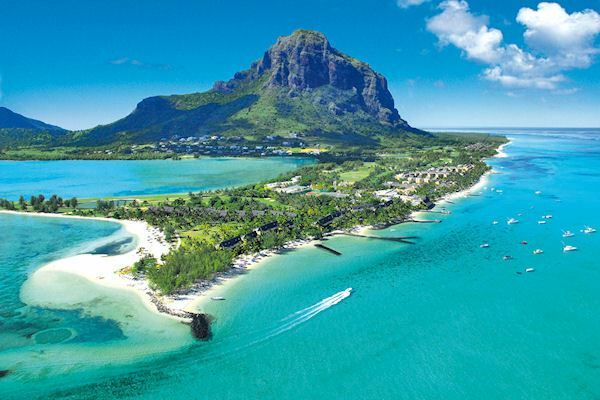 We're number one for holidays in Mauritius, and know that island better than anyone. 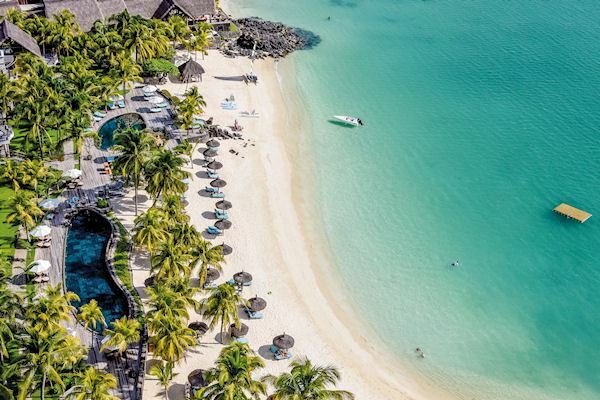 Having opened the first hotel in Mauritius in 1952 Beachcomber Hotels got the ‘first pick’ of the best of the beaches and prime locations for our eight hotels. We take that same personal approach to all our destinations - including the Seychelles (where we own Sainte Anne Island), Abu Dhabi, Dubai and Morocco. 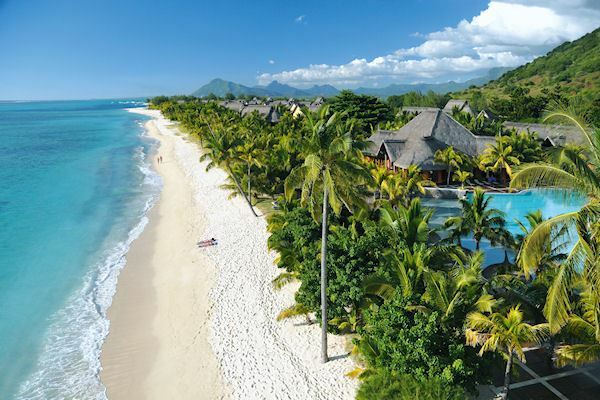 We have some of the world's finest resorts throughout the Indian Ocean, North Africa and the Middle East. Explore our collection below, or contact us for a quote. Opening times: 0900 to 1800 week days, 0930 to 1630 Saturdays.